Check out the Convexity showcase page to see more. Hi All, Sorry but we have decided to stop developing Convexity. It is no longer commercially viable to work on this project. Big thanks to all of you who have helped in the development and design of this program. We especially thank everyone who purchased it from us. We will continue to provide support and activations for all customers but we will not be upgrading it for new versions of 3ds max. 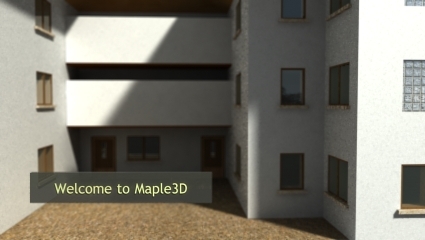 Copyright © 2017 maple3D.com, All Rights Reserved.